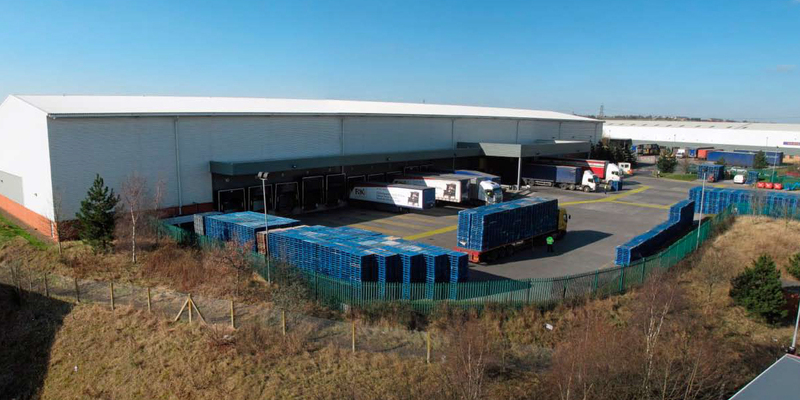 Acting on behalf of Valad Europe, GV sold Northern Foods unit on the Wakefield 41 Industrial Estate. Prior to the invesment sale, GV negotiated a 10 year reversionary lease with the tenant who utilises the property as a distribution centre for Fox’s Biscuits. The unit which totals 135,000 sq ft was purchased for in excess of £7.65m by the Property Income Trust for Charities, managed by Mayfair Capital Investment Management. Wakefield 41 Industrial Estate is one of Yorkshire’s premier industrial estates which, in addition to Northern Foods, is home to companies such as Morrisons, Coca Cola and Card Factory.